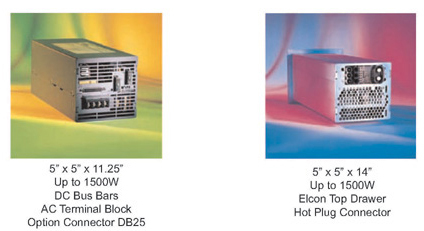 Switching power supply technology and Pioneer Magnetics, Inc. go hand-in-hand. Pioneer Magnetics, Inc. stands tall with its sterling reputation of meeting and or exceeding our platinum customer demands. Pioneer Magnetics, Inc. has been in business for more than 50 years. It is primed and ready to meet the world’s switching power supply needs for the next 50 years. Contact our highly skilled application engineers today for all your switching power supply requirements by calling - 800-269-6426 today! You will not be disappointed. Our online switching power supply catalog is also available for you, twenty four hours a day, seven days a week. Please don't hesitate to check it out.